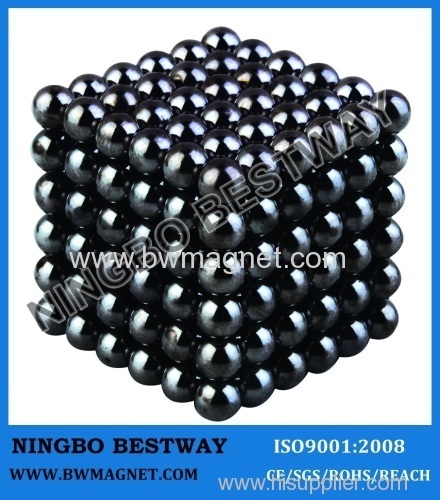 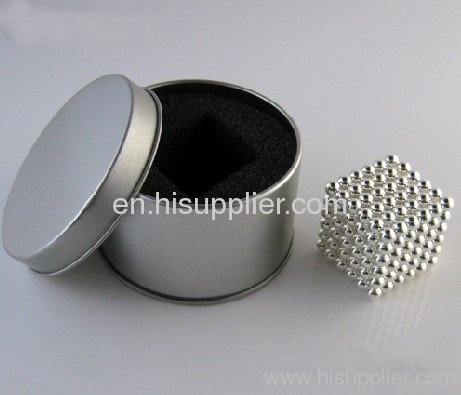 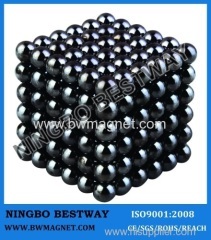 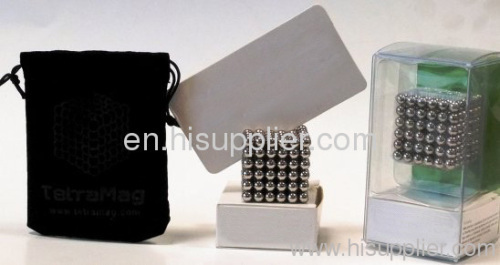 Ningbo Bestway Magnet could supply you neodymium magnets sphere (Buckyball) magnetic balls (magnetic spheres). 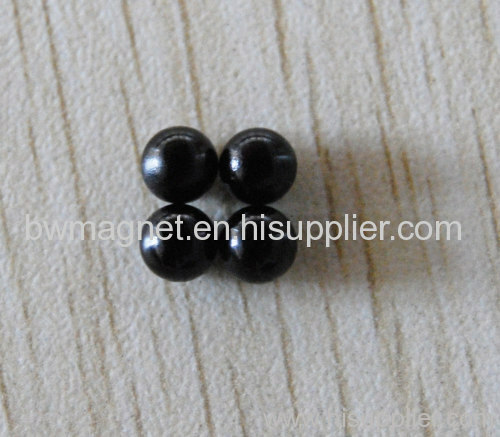 They are very powerful and magic. There are 216pcs of magnetic spheres in one set. 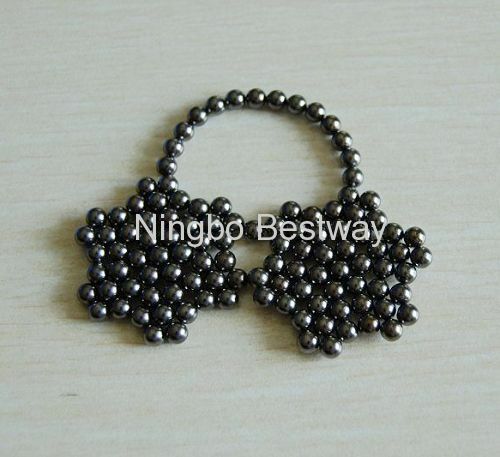 The Neocube is a very famous and popular magnetictoy .It is also called Buckyball,Neomagnet,Neocube, The neocube, Magnet ball,magnet sphere ,Nanodots, Cybercube,Magcube,QQMag ,Magnetic Beads, sphericalmagnet and so on .It is including 216 small pcs magnetic balls .You can createhuge number of shapes and models . 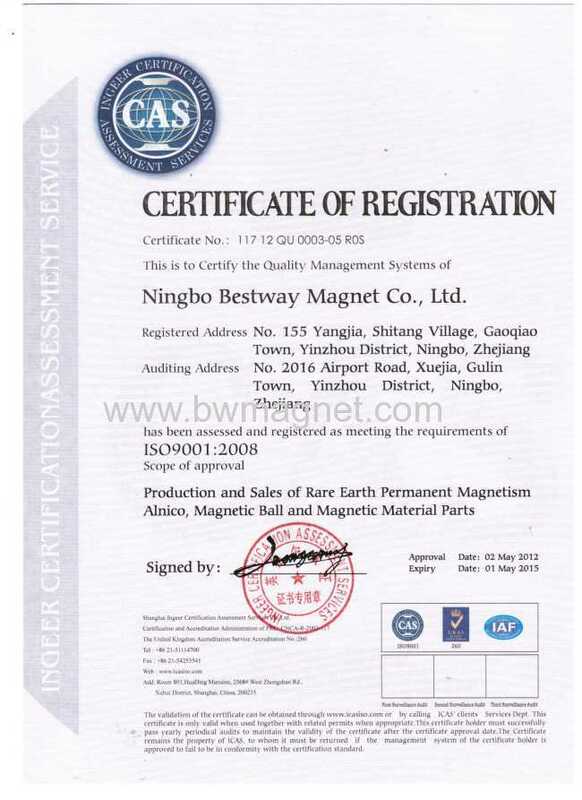 Pls be free contact us if you have any questions.